It’s a fact…finding the perfect dress for prom stands as tip top priority when planning for the big night. But let’s face it, what you wear under your dress is just as important as what you’ll be showcasing at the party. Plus, wearing essential undergarments that work well with your look will complement your style choice, while supporting and highlighting all of your best features. And depending on the style and silhouette of your dress, you’ll want to choose undergarments that fit and shape your figure in the best way possible. 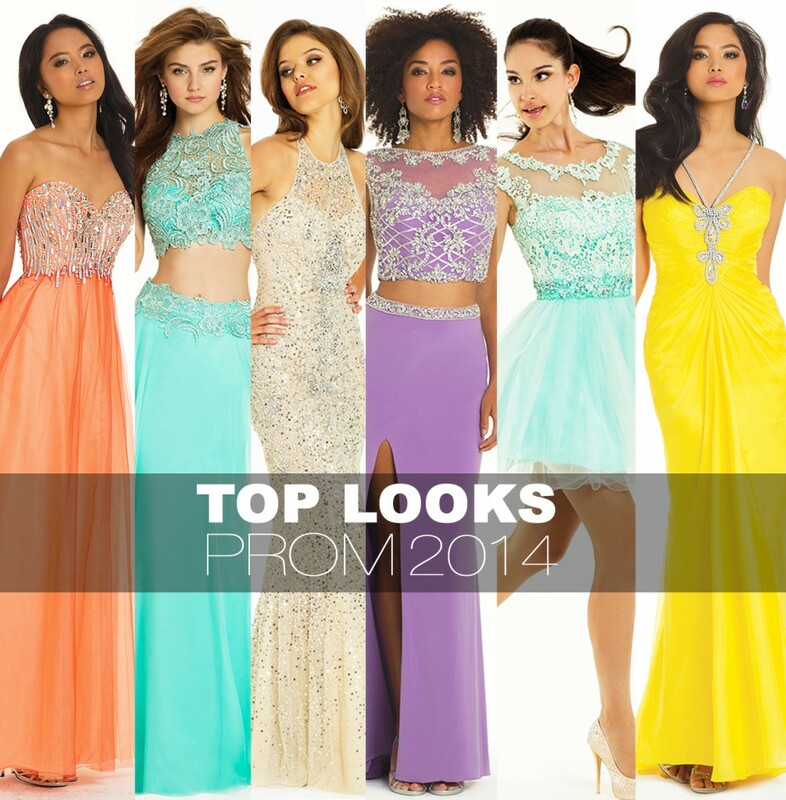 Top Skincare Tips in Preparation for Prom! January 15, 2014 by Camille La Vie | Comments Off on Top Skincare Tips in Preparation for Prom! « Covet the Red Carpet Look…for LESS! « So Many Shoes and Only Two Feet!